Bose, one of the pioneering brands in the audio industry has launched the Bose QC35 II in India, which is a refresh of the original Bose QC35, which is also one of the most popular wireless headphones Bose has ever produced. The new Bose QC35 II comes with the whistle and bells of Google Assistant support and some new features, well you read that right. In a moment, we will talk about it. The new Bose QC35 II has settings that you can change to control the noise around you. However, it also has all the performance and features of the original QC35. The Bose QC35 II will deliver the best in class noise cancellation, audio performance, and up to 20 hours of battery life, as the brand has claimed in their statement. On the right earcup, audio controls have been provided that includes volume adjustment and a multi-function button, which is useful for incoming calls and accessing Siri. On the left earcup, there is a new Action Button. Here’s where the Google Assistant magic happens, yes, you can just press the button to connect to Google Assistant, speak to it or command it and it will perform actions and reply as per your input. 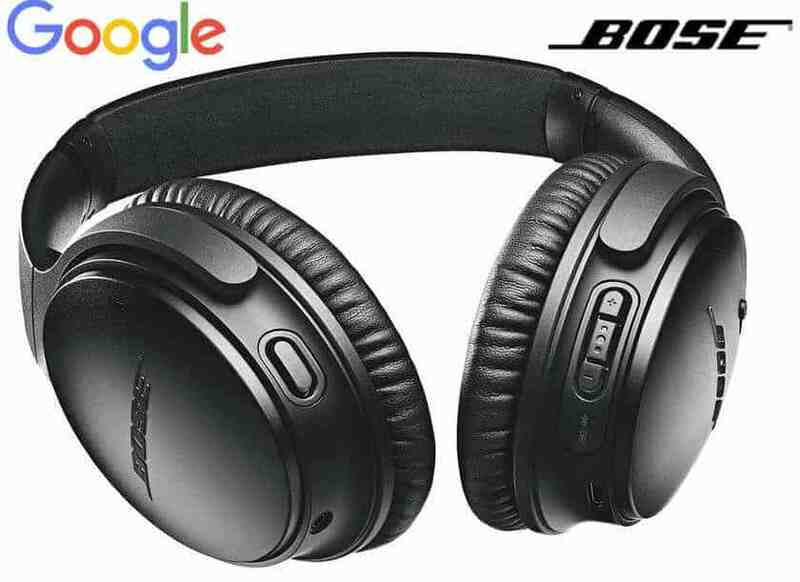 Bose and Google have worked together to bring up the refined Bose QC35 II, with the Google Assistant support. When you wear the Bose QC35 II and press the action button it connects to Assistant and you can just talk as if you’re talking to any other person in front of you- No swipe gestures, ‘Okay Google’ commands require. You can ask the Google Assistant to provide the latest cricket score, weather updates or ask it to manage your music, add appointments to Google Calendar and much more. Bose, in their press release, has mentioned that their proprietary microphone system will pick-up voices with remarkable accuracy which will help Google Assistant understand commands easily. The Bose active noise cancellation dramatically aims to eliminate unwanted sounds around the user, within a fraction of a second. By default, the noise cancellation is fully activated when the headphone is on. However, you can adjust the level of cancellation using the Bose Connect App – You can set it to high to isolate noise or low, or can even completely turn it off. The Bose Connect App also lets you change the Action Button’s functionality- It can be mapped to control the noise settings or switching back to Google Assistant. 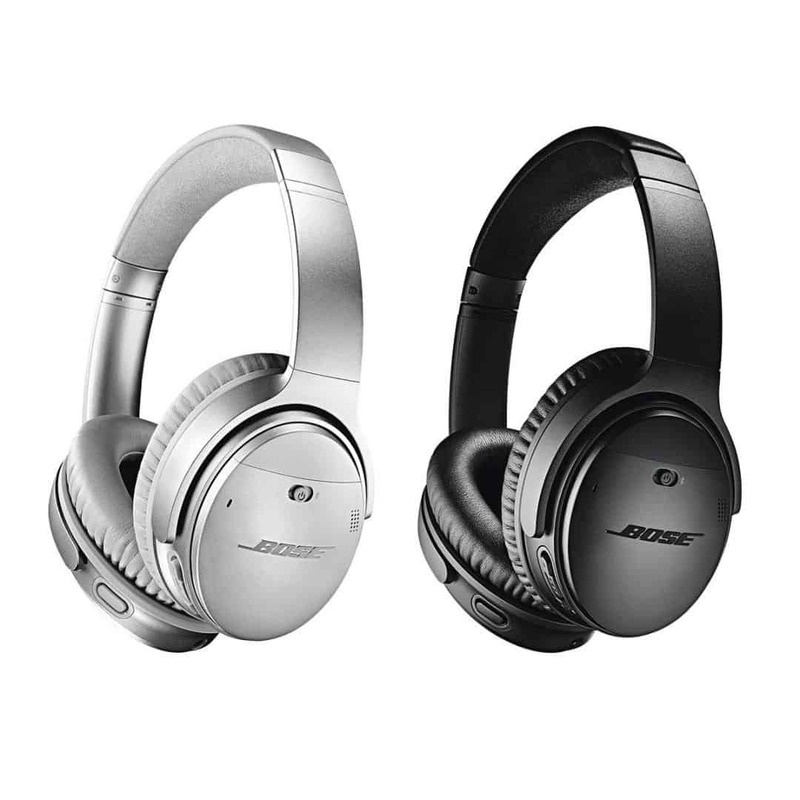 The Bose QC35 II noise-canceling headphone comes in two color variants- Black and Silver. The sale has started and it is priced at Rs. 29,363. The Bose QC35 II noise-canceling headphones will be sold at Bose retail stores, BoseIndia and authorized Bose dealers. Previous articleAsus ZenFone AR – The Future-ready Smartphone to Explore the Virtual World! Next article3 Examples to Prove User Centered Mobile Engagement Actually Works!